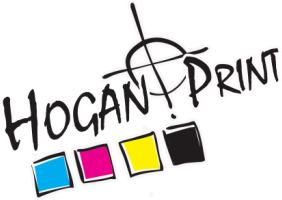 Hogan Print has always been about providing the most for our customers. Be it graphic design, digital or litho printing we always strive to exceed our client expectations. From concept development through to finished art, our graphic designers deliver. Our services include Corporate Identity & Logos, Typesetting & Page Layout, Scanning & Photo Editing and Mockups & Prototypes. The logo, the business card, the mail envelopes, the company letterhead template may be your first meeting with a potential customer. Why lose him?